Shadow Puppet is everything you love about a live band. Great song after great song, request after request, no sequencers – every song played fully live, the way it was meant to be and all from three enthusiastic, charismatic rockers who are there to wholly serve the partying public! 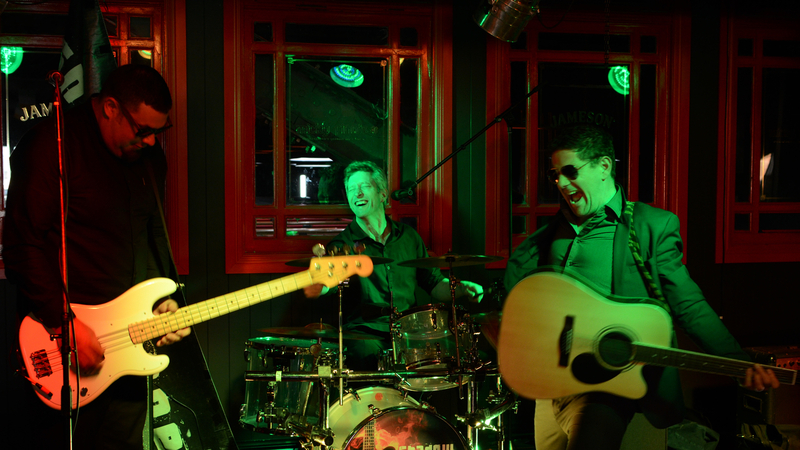 With a repertoire of over 200 songs, Pat, Tom and Luke guarantee nothin’ but a good time with a wide and varied repertoire covering five decades of classic rock and pop songs.